Manufacturers and some other stakeholders favor eliminating the paper labeling to ensure that the most current labeling is the one people are reading. The paper versions cannot be updated and distributed anywhere near as quickly. This is important as the FDA learns of side effects or approves new indications. Electronic labeling is also easier to read since it can be enlarged on a computer screen. 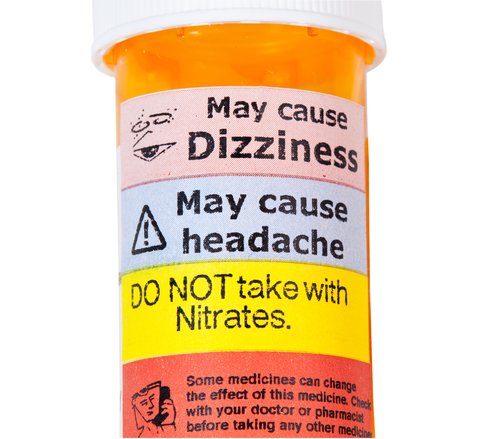 The GAO noted, however, that eliminating paper labeling would require regulatory changes, since federal regulations say that labeling must be included with the medication package. Patient advocates worry that some people don't have Internet access and thus can't read electronic labeling. To read more about this debate, see the article "Is It Time to Retire Paper Labeling?" in Psychiatric News.